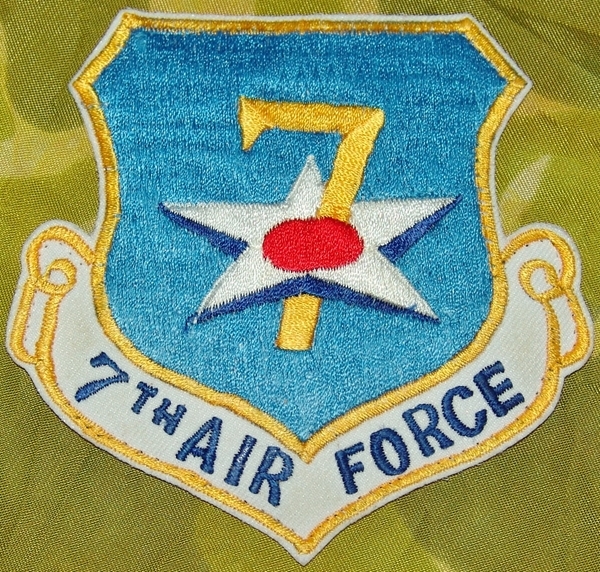 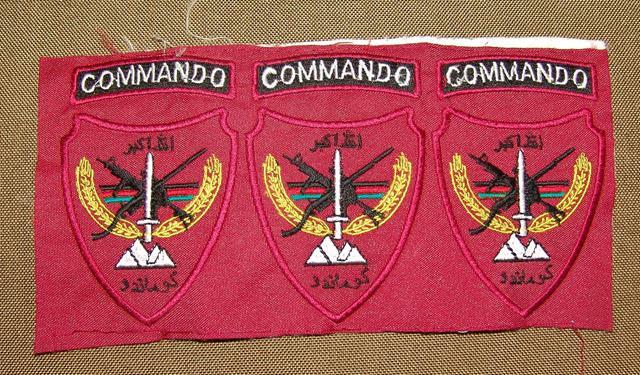 Categories: United States, Vietnam Patches. Tags: vietnam, vietnam patches, VMFA-531. 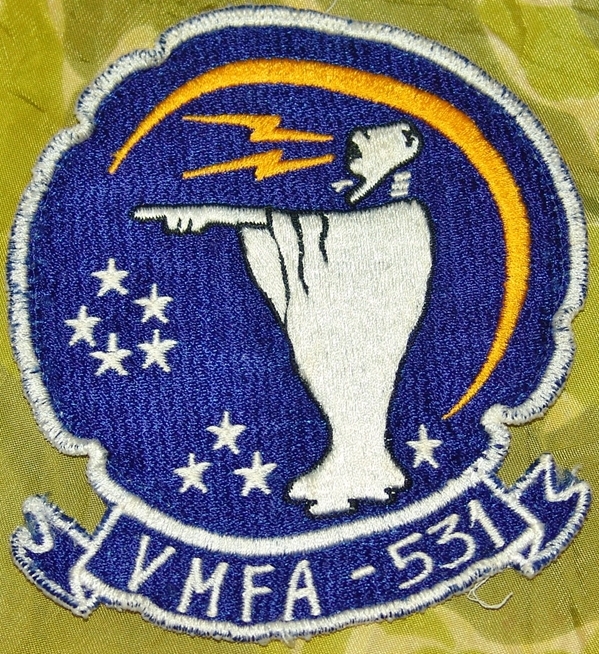 USMC VMFA-532 Theater made, appears to be Japanese made. 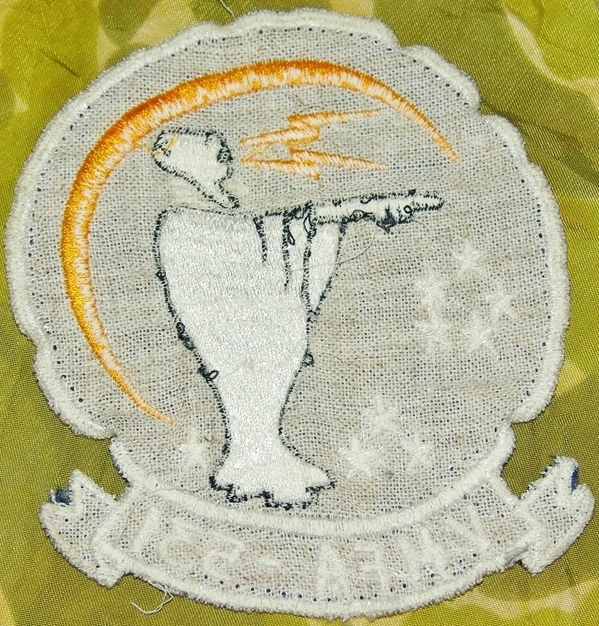 Has been worn and removed from a jacket.